The family of Sandra Bland, whose mysterious death behind bars in Texas sparked nationwide outrage, has settled a wrongful death lawsuit against the police department for $1.9 million. A Texas State Trooper caught on camera using unnecessary force to arrest Sandra Bland -- who was found dead in her jail cell three days later -- has been fired, several months after the department promised to do so. 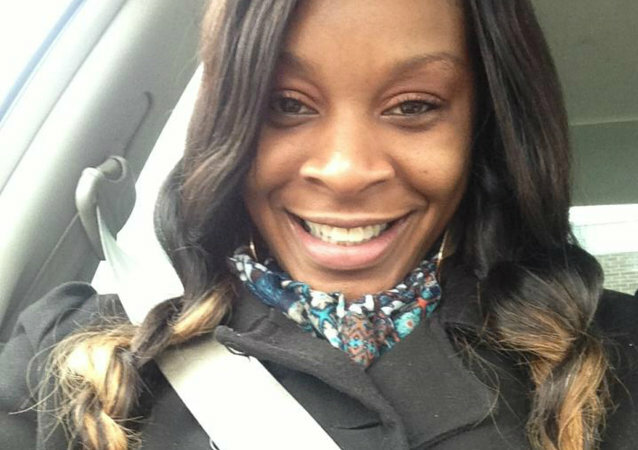 The Texas state trooper who violently arrested Sandra Bland, an activist whose death caused nationwide protest last summer when she was found dead in her jail cell, was indicted by a grand jury on Wednesday for perjury. Following the indictment, it was announced that he has been fired from the state police. The family of Sandra Bland, who was found dead in her jail cell following an improper arrest stemming from a routine traffic stop, has filed a wrongful death suit alleging that her treatment by authorities, and their “conscious disregard” for her safety, was responsible for the 28-year-old’s death.